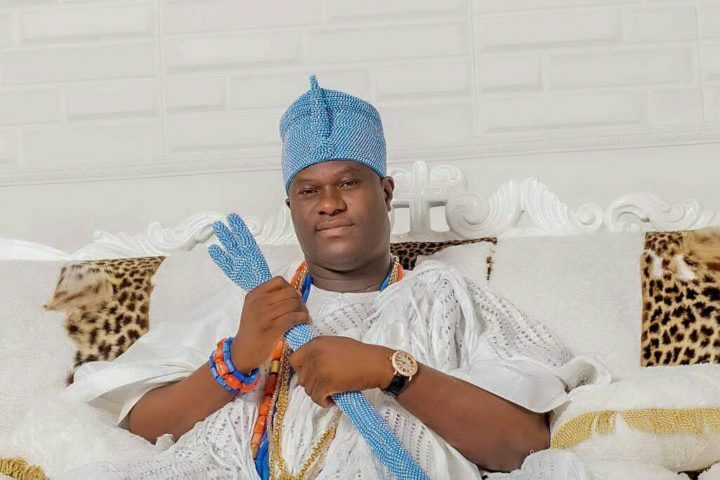 According to Oba Enitan, the Ooni of Ife, Google originated from ‘Ifa’. Oba Enitan made this known while speaking at a function, yesterday Wednesday, April 10th. The Oba stated that if not for ‘Ifa’, Google would not have been created.